JACKSON, Miss., August 08, 2018 – Burr & Forman LLP announces the addition of Jackson-based partner Mark Tyson, who joins the firm’s Financial Services Litigation Practice Group. 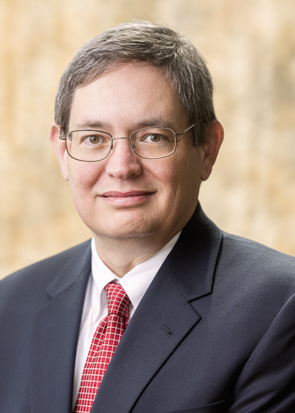 In his practice, Tyson is known for tailoring litigation strategies to best advise his clients on the latest state and federal court opinions addressing the fields of mortgage servicing, credit cards, auto finance, retail consumer loans, debt collection and other consumer finance industries. “As we continue to serve clients in Mississippi and across our region, Mark brings a wealth of experience in consumer finance litigation and a strong background in compliance issues that will complement our current legal offerings,” said Cheri Gatlin, office managing partner of Burr & Forman’s Jackson office. Tyson represents national and state banks, consumer finance companies, credit card issuers and other consumer financial services providers in federal and state civil litigation as well as regulatory matters. He routinely defends claims under the Truth-in-Lending Act, the Home Ownership and Equity Protection Act, the Real Estate Settlement Procedures Act and the Fair Credit Reporting Act. Tyson also represents lenders in litigation alleging discrimination under the Equal Credit Opportunity Act, the Civil Rights Act and state law. Tyson is actively involved in the Defense Research Institute and the Mississippi Defense Lawyers Association, on which he has served as vice president and a member of the board of directors. Additionally, he is affiliated with the Conference on Consumer Finance Law. Tyson earned his undergraduate degree from the University of North Carolina and his law degree from the University of Mississippi.